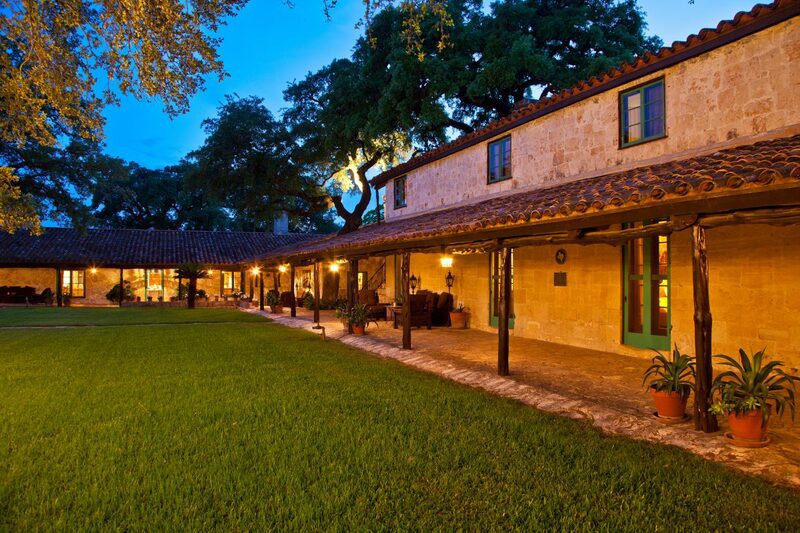 Gallagher Headquarters Ranch, a world unto itself, spans 1,509 acres of lush Hill Country mountains, clear ambling San Geronimo Creek with its deep lakes and limestone bed shoals, ancient signature Live Oaks, and one of the most historic and well restored headquarters in Texas, all within 20 minutes of San Antonio. 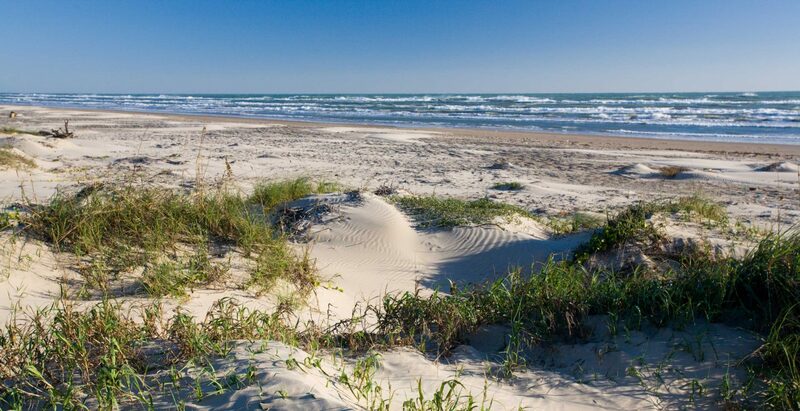 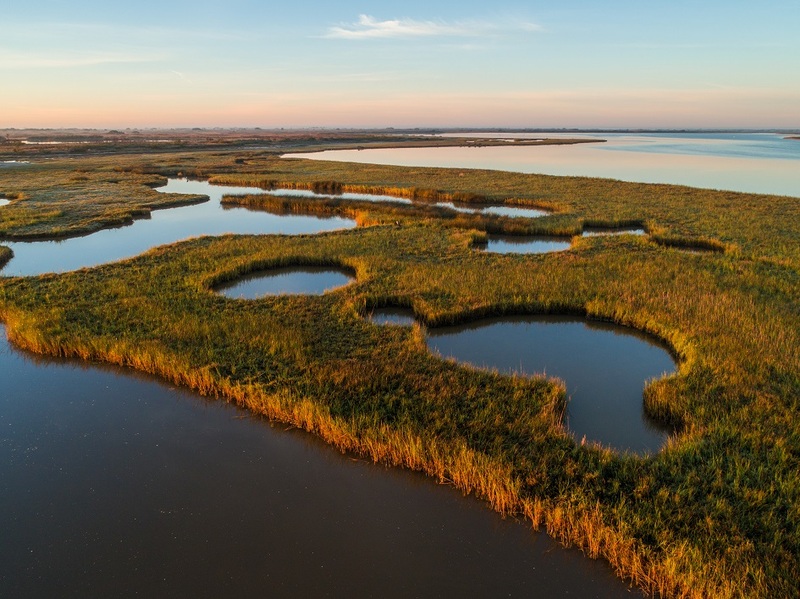 West Powderhorn Ranch with its extensive forests of coastal live oak, intact wetlands, coastal prairies, diversity of wildlife and a range of fishery habitats. 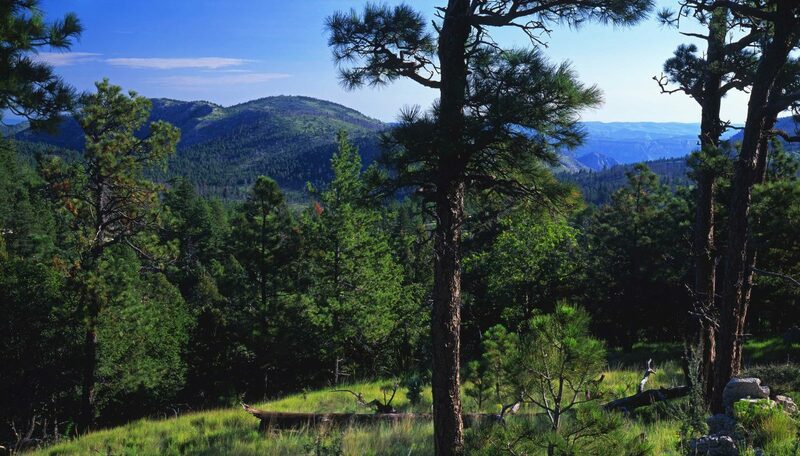 The ranch is largely high fenced along the highways and waterways and allows for a diversity of native and non-native game management. 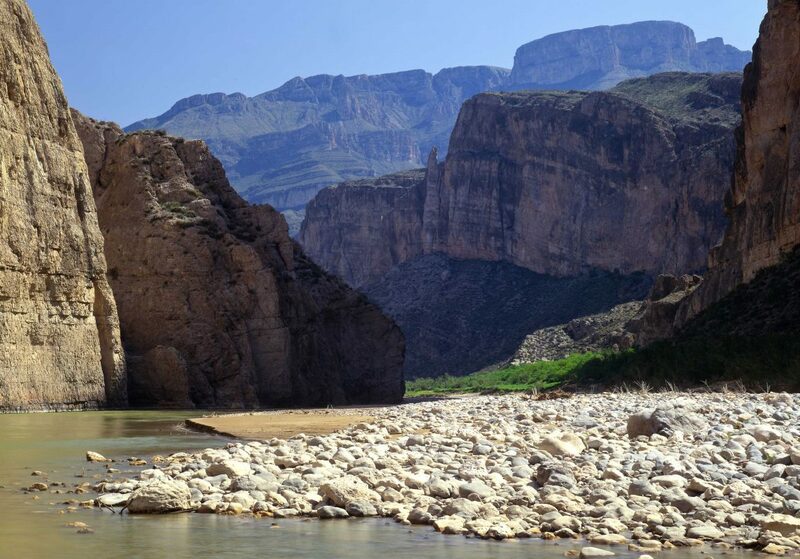 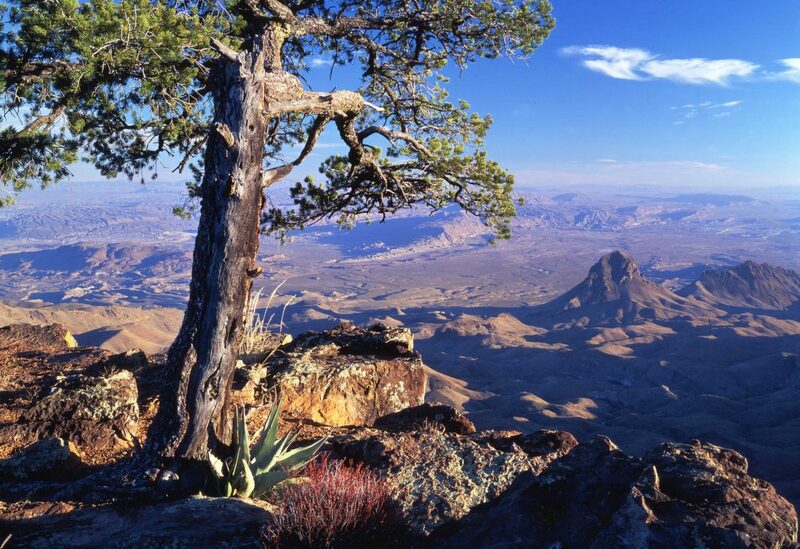 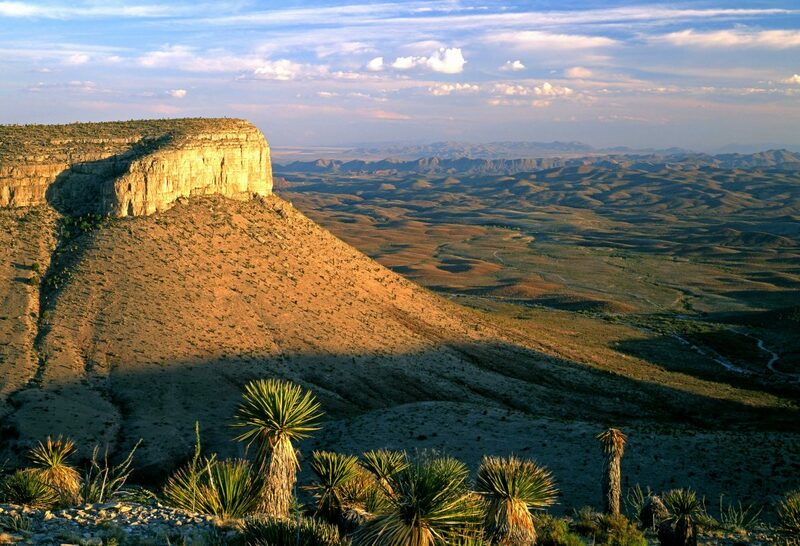 A unique combination of wilderness, remoteness, accessibility, wildlife, security, and comfort in a high-desert “Sky Island” – the Sierra Diablo Mountains of Far West Texas. 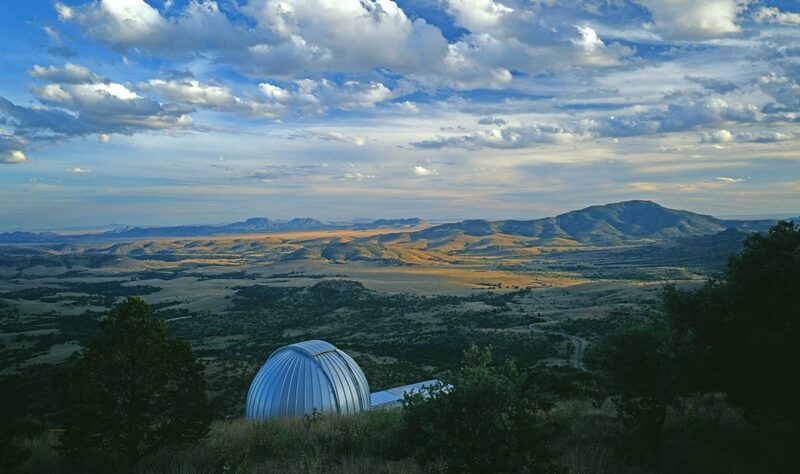 Circle Ranch is as unique as it gets, with four distinct geographic regions or habitat providences combined into one ownership. 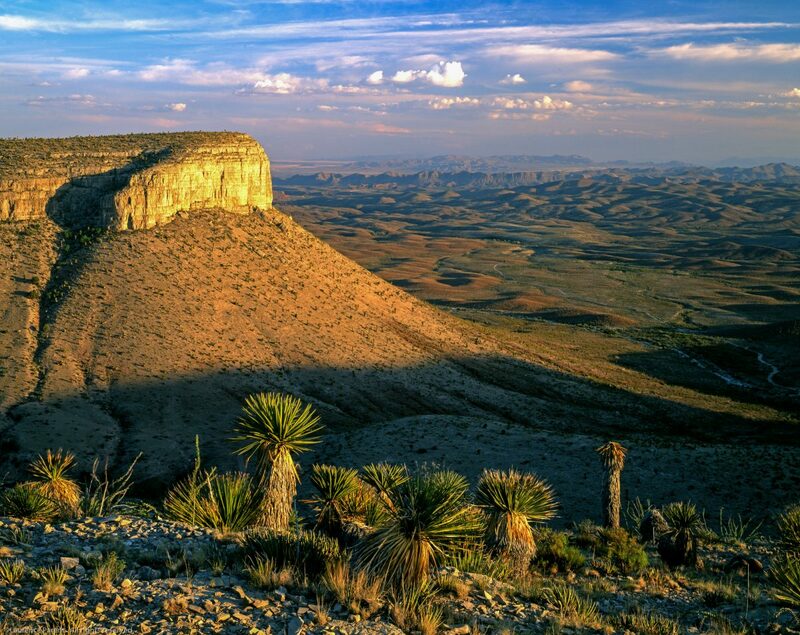 Chihuahuan Desert, Mountain Canyonlands, High Grasslands, and Rolling Pine Highlands are balanced equally in acreage, providing for a diversity of habitats, plants, animals,natural beauty and the improvements are as spectacular as the views.